We are still adding content to this website. 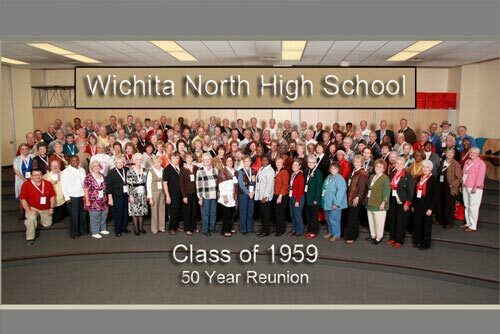 Our Class Reunions Services include group photos, candid photos, and photo booths. Quality class photographs require experience and the right equipment to capture memorable photographs. Art and his team will come to your reunion at any location in the region at no charge as long as there is a minimum of 50 classmates. We will take individual/couple portraits, a class group photo, and candid shots throughout the evening, all at no charge or obligation to the Reunion Committee. Classmates will have a chance to order their individual photos from packages beginning at $15.00, as well as order a Candid Picture CD (all the casual photos taken that night) and a Class Group Photo bordered in the school colors with any requested graphics. We believe in Customer Service and will do our best to accommodate your needs. 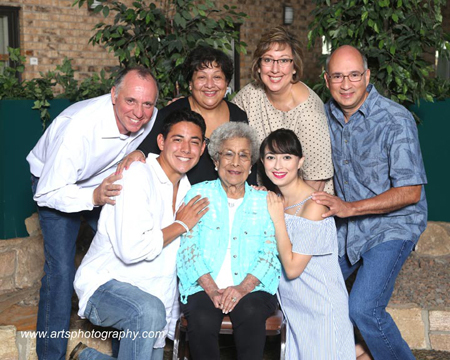 We take great pride in being able to offer our portrait and group photography services and will work to ensure that your reunion night goes smoothly. We want you and your classmates to focus on what you are there for--having a great time. Portable Studio and Viewing Stattions Professional Studio Portraits on Location and Viewing Stations We can have up to 8 viewing stations for larger groups. We also have over 30 backgrounds to pick from as well as posing stools and full studio lighting. 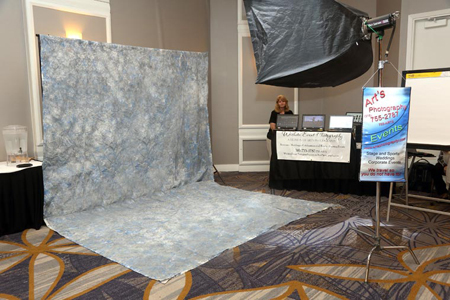 Green screen is also available for step and repeat backgrounds. This is an excellent choice for fund raising.